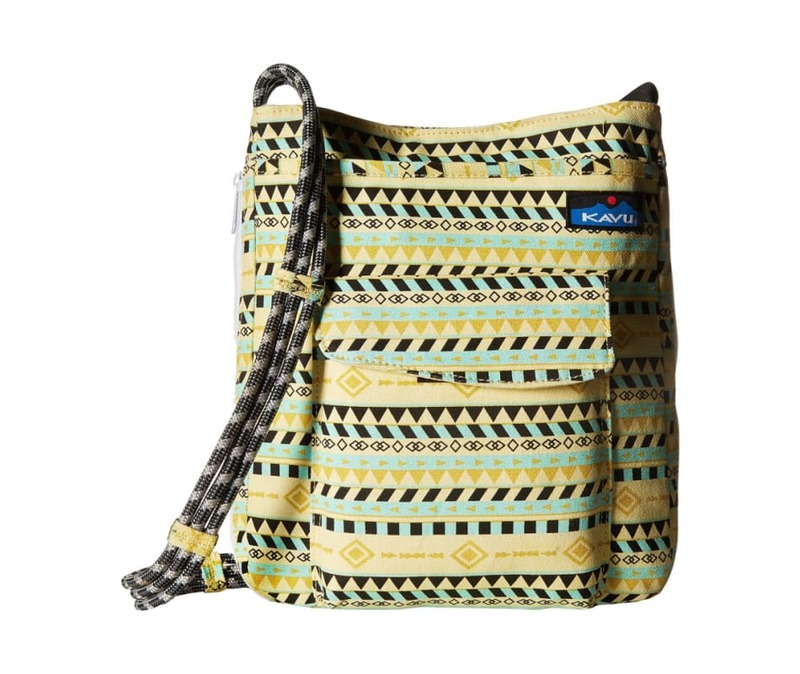 Keep all of your essentials secure and by your side with the KAVU Sidewinder bag. This expandable bag with an adjustable rope shoulder strap features one main compartment with snap closure, one exterior zip pocket, one hook and loop stash pocket and a patch pocket with key clip. Nylon liner for easy maintenance.